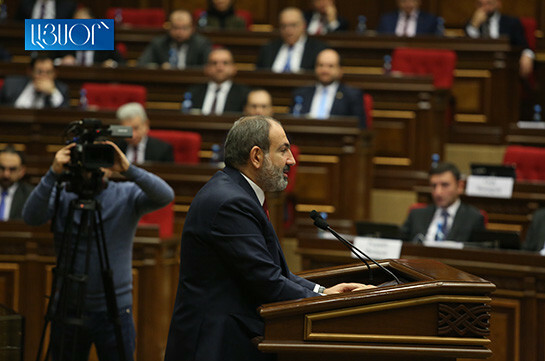 The government steps back from the changes in the tax legislation relating to advocates, Armenia’s Prime Minister Nikol Pashinyan stated today at the NA. 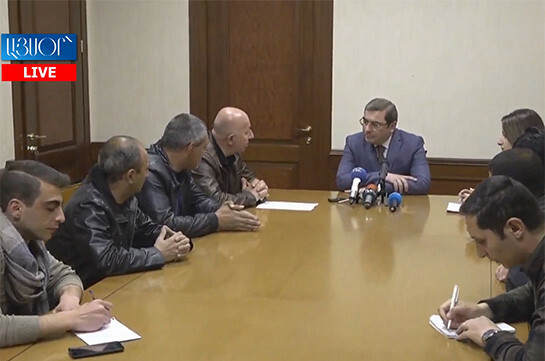 “We have registered that the State Revenue Committee does not have enough resources for it which means we would have fought with our dear citizens in vain but would not have means to ensure the implementation of the law,” Pashinyan said. With the offered changes the government proposed bringing advocates, consulting services to the VAT field which would mean paying 15% more taxes.